Receive your faxes on any device. All you need is e-mail access! 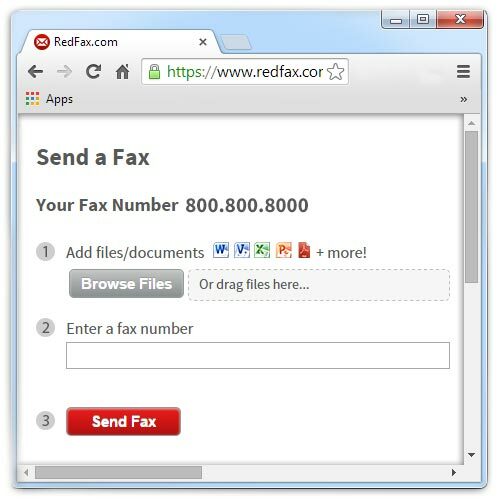 Redfax gives you a US fax number included in your service. 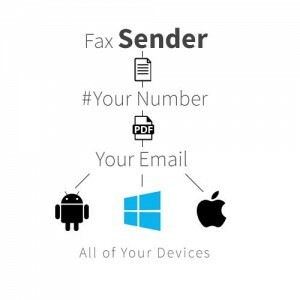 When that number receives a fax, we automatically send it to your email as a PDF. 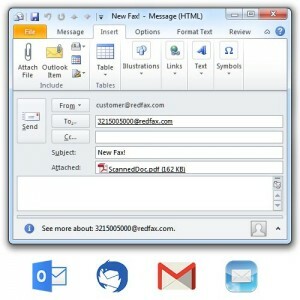 Any devices with access to your email instantly receives your fax as an attachment. That sounds easy enough doesn’t it? Send a fax right from your email! It’s never been easier. 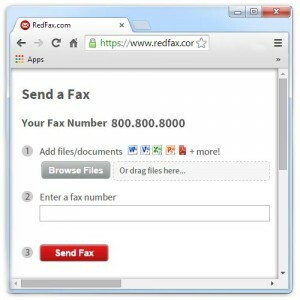 Redfax knows who you are from the moment you sign up, making it easy to send a fax from your preferred email client. 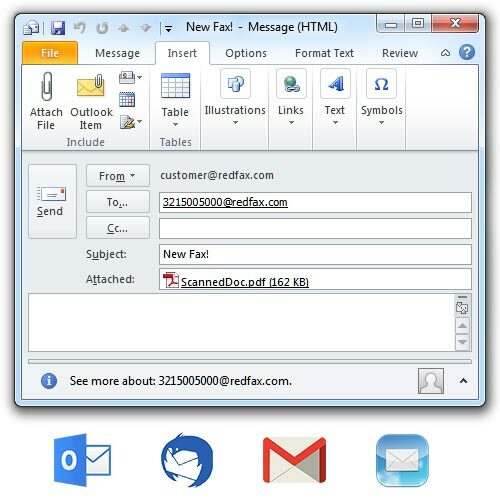 Attach your document (or multiple documents) to an email and address it to the destination [email protected] You will always receive an email from Redfax when the fax has been delivered. Send a fax online! It’s as easy as 1, 2, 3. Once logged into your account, simply upload a document, enter the destination fax number, and hit send. When the fax arrives at its destination, you will receive an email confirmation.